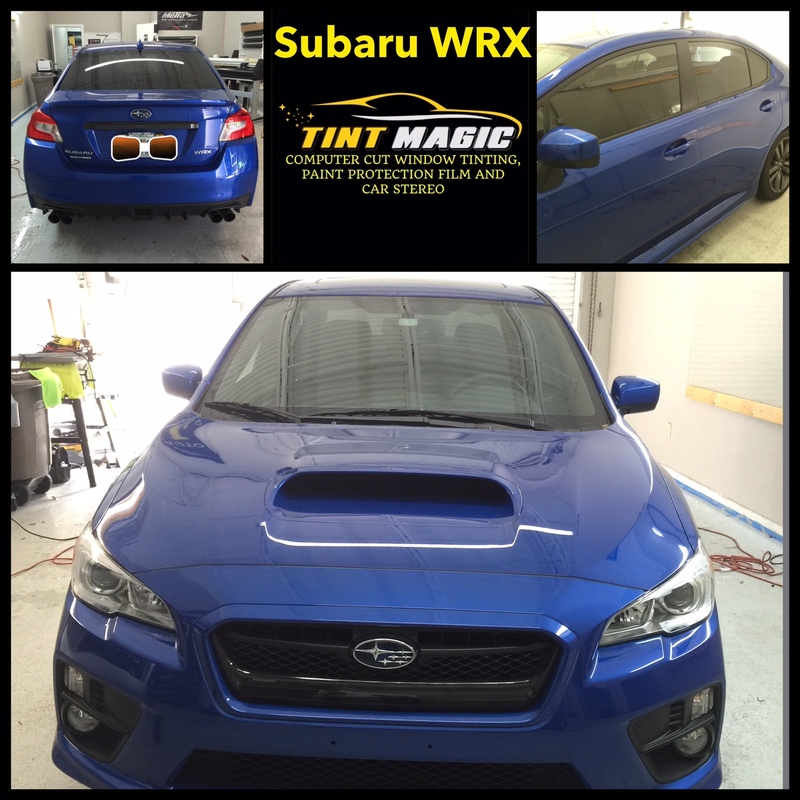 Subaru WRX at Tint Magic Window Tinting Coral Springs. We have applied 25% Platinum Package all over the windows for the best heat rejection and UV protection in South Florida! Tint Magic Window Tinting only use SunTek window films made in USA. We offer Lifetime Warranty for almost all of our packages. Call us for a free quote! (954) 840-7883.